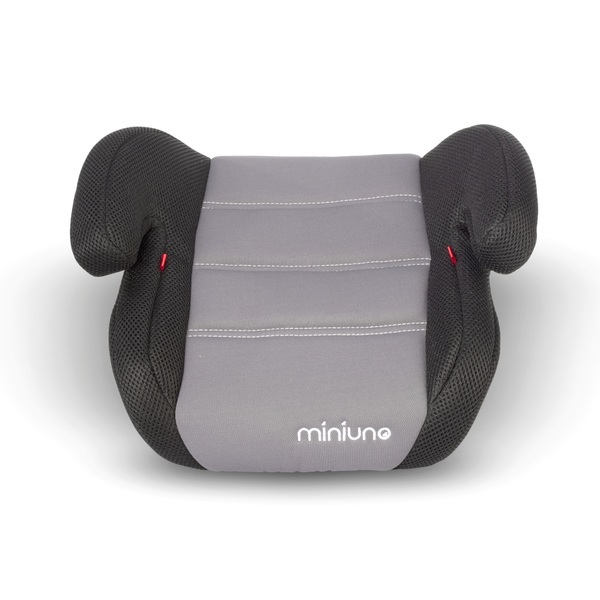 The Mini-Uno Comfort Booster is a Group 3 Deluxe Booster seat suitable from 22-36kgs. It is super light which makes it convenient to transfer between cars. Its Seat covers can be easily removed and washed when required and it comes with a padded seat and arm rests for extra comfort.